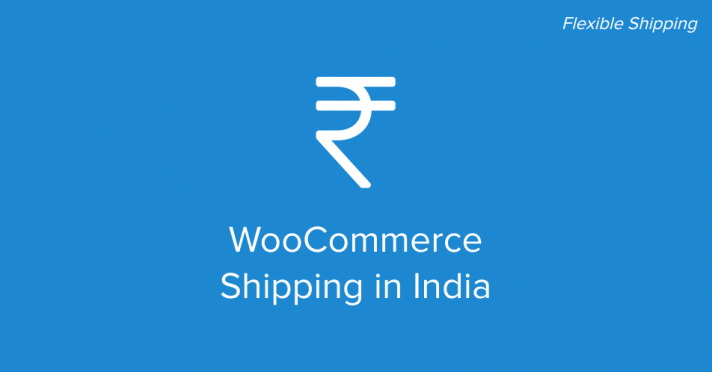 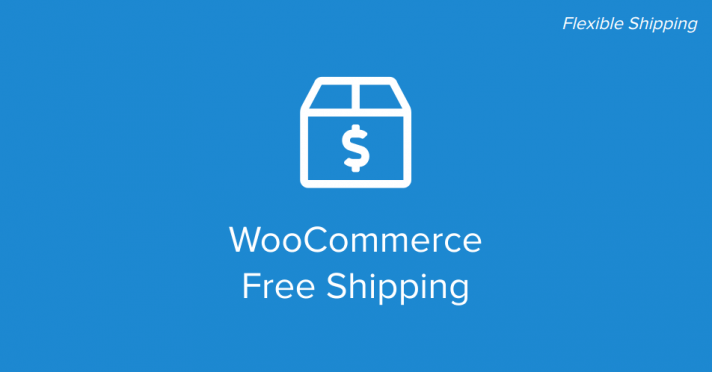 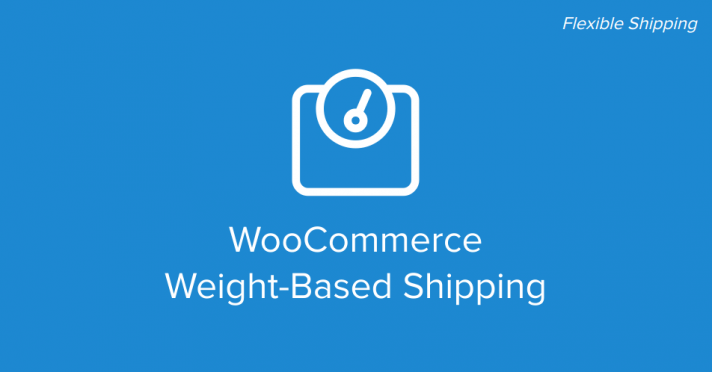 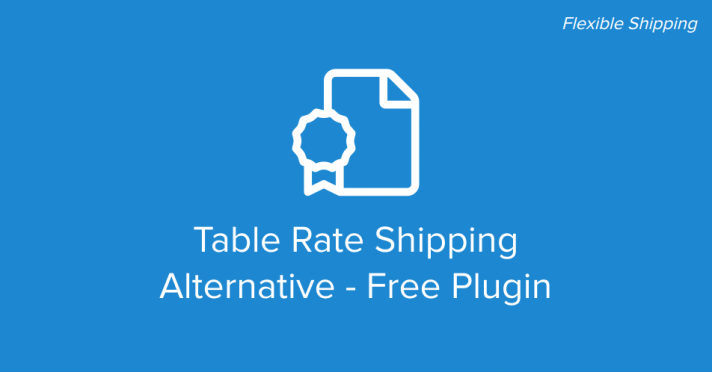 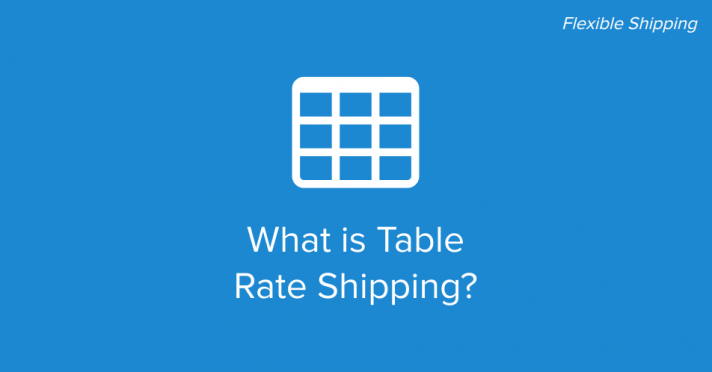 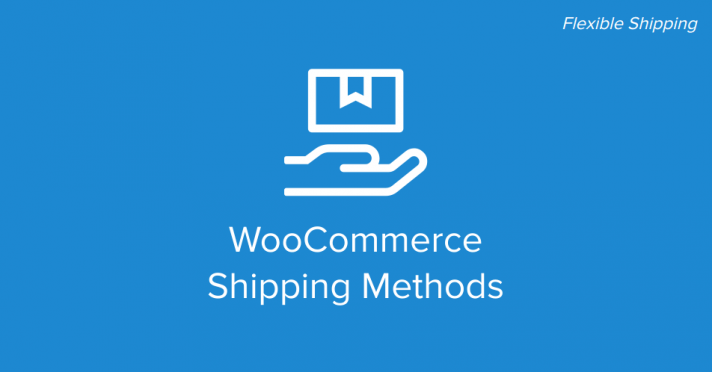 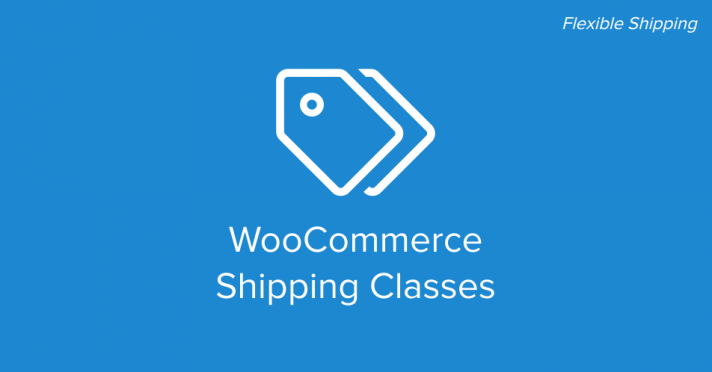 How to configure WooCommerce Free Shipping like a pro? 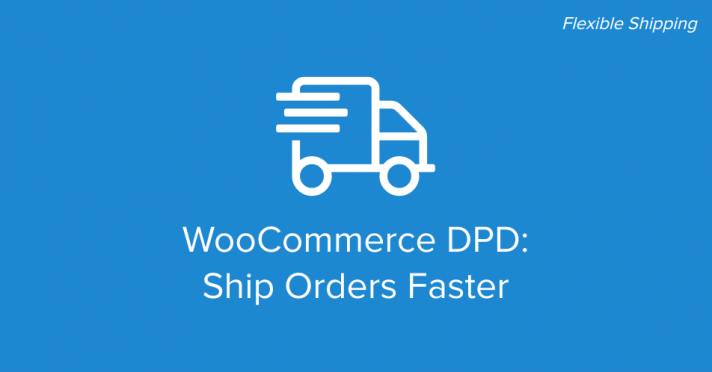 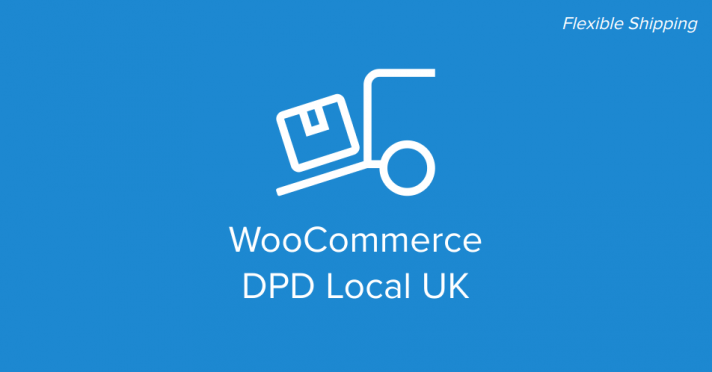 DPD Send Parcels – How to ship orders faster with WooCommerce DPD? 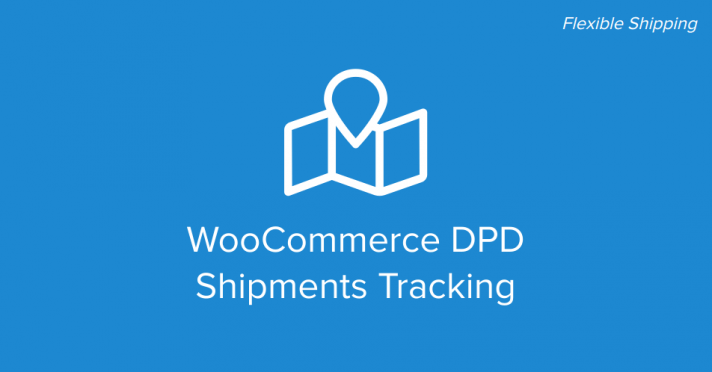 DPD Parcel Tracking – How to track shipments with WooCommerce DPD?